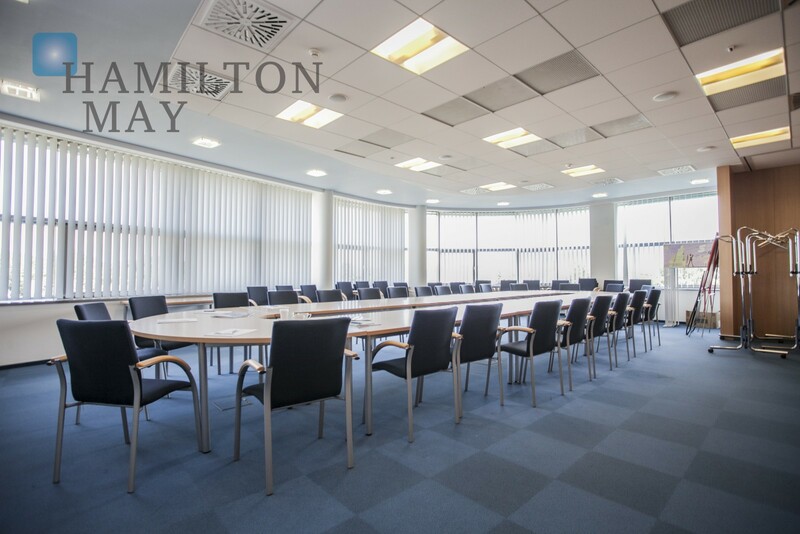 Hamilton May is glad to present a commercial space located nearby the Market Square in a beautiful and prestigious tenement house. 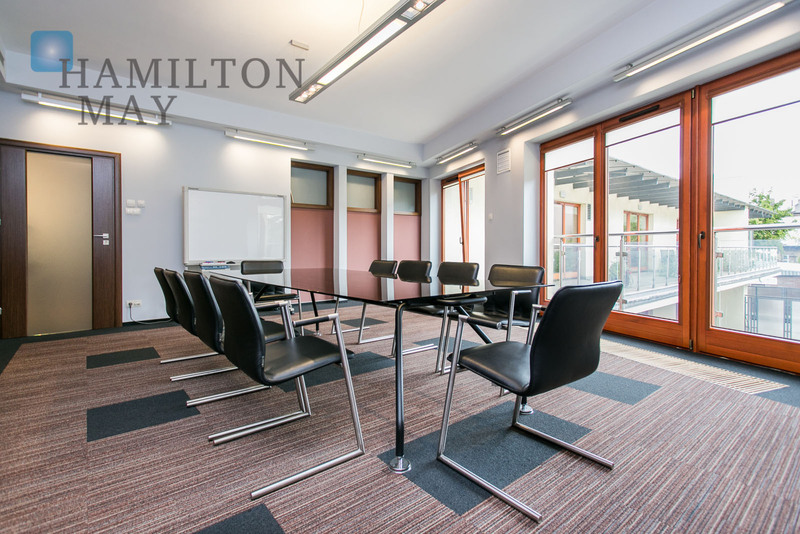 Hamilton May presents a compact office space, perfect for a small company. It is located on Żmudzka street in a well maintained office building and measures 50 sq.m. Krakow has a mixture of different office types to rent from small spaces in historic buildings through to modern office buildings. In recent years, as Krakow has grown as a centre for outsourcing and shared service centres of large international companies, many modern office complexes have been built to meet this demand. For those companies who wish to be in the old centre of Krakow, there is a mixture of smaller spaces available to rent in historic tenement buildings. Most of these spaces are of a lower standard than the modern buildings, but offer great central locations and period features such as high ceilings and original floorboards. Rental prices for office space in Krakow are very much dependent on size, location and standard. Typically, prices start from around 30 PLN per metre squared per month plus administration and utilities fees. 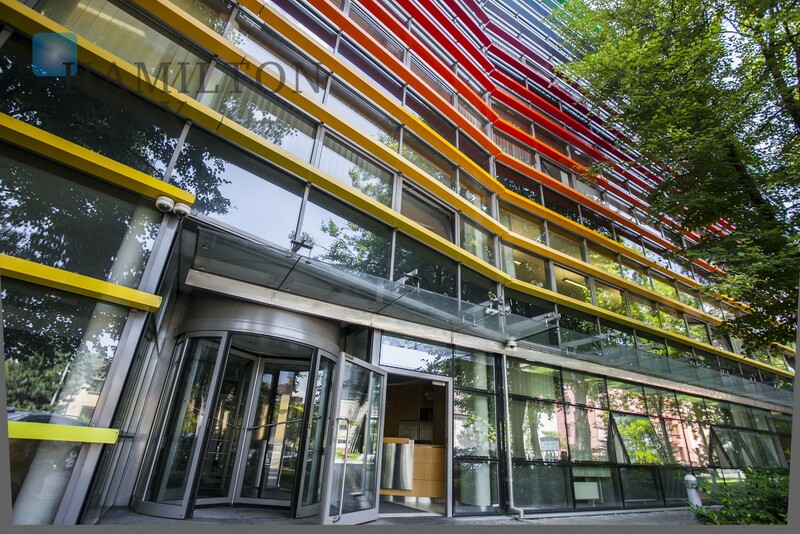 Modern A class office spaces tend to rent for around 50-60 PLN per m2 per month. In the centre, there are several large modern office buildings, including the Lubicz Office Centre, close to the Galeria Krakowska shopping mall and central railway station. A little west of the city centre is a group of office buildings on ul. Armii Krajowej with the names Newton, Edison and Galileo. Another major new office developments is located at Bonarka, to the south of the centre, next to the large new shopping centre. Also to the south is Buma Square on ul. Wadowicka. A modern office building is located adjacent to the Galeria Kazimierz shopping centre, the main tenant of which is an American financial services company, State Street. To the north, there are several high profile new developments, including the Quattro Business Park and Vinci Office Center. Around 10km to the west of the city centre, close to the village of Zabierzow is the Krakow Business Park, a series of modern new office buildings which are home to several companies with a large presence in Krakow, including Shell and HSBC Bank. 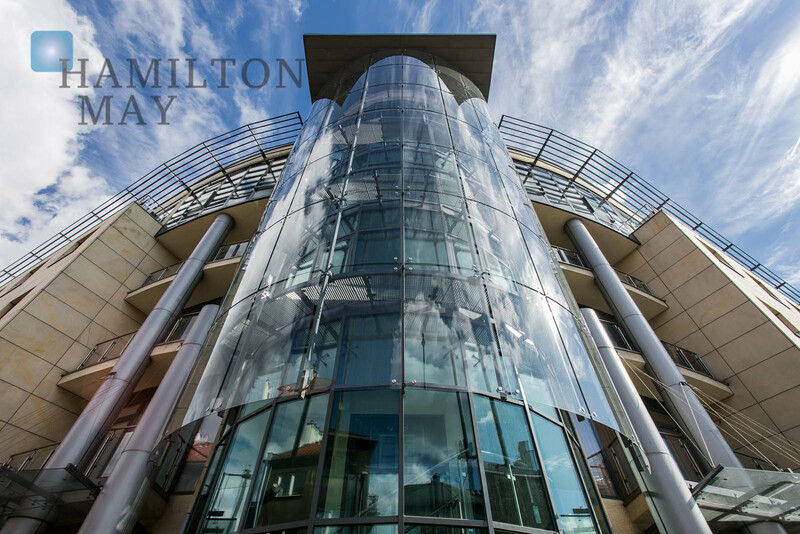 There are also many affordable B class office spaces dotted around the city in various locations, mostly home to local companies.